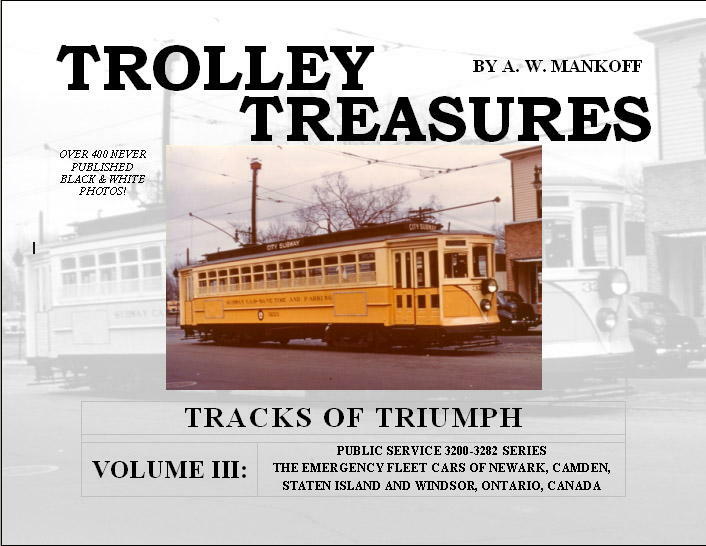 Destinations is a twice-a-year publication assembled by the North Jersey Electric Railway Historical Society. This very informative newsletter is great for discovering stories and information about the development of New Jersey's electric railways, as well as interesting pieces of information from around the globe. If you wish to order any back issues of Destinations, please review the list below and see the order form available here. 24 Vol. 12-2 December 1997 - PSCT "Newark Experiment"
10 Vol. 5-2 December 1990 - We SaSHAY to the Sea Shore!